Follow the incredible rise of a culinary prodigy in this 2018 festival delight. 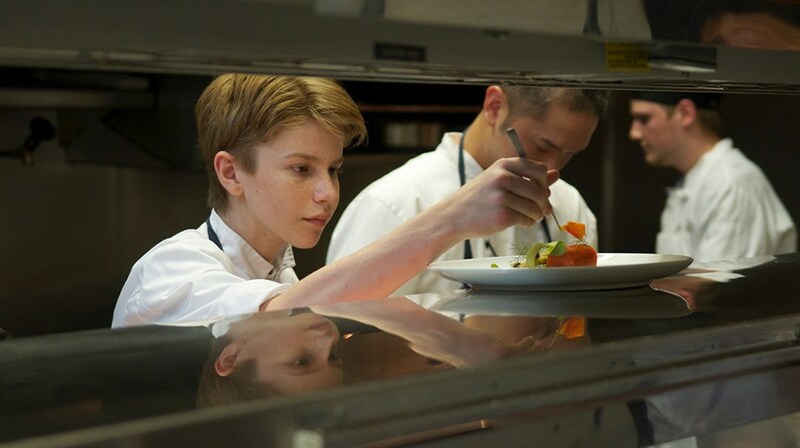 Chef Flynn McGarry has boundless talent for creating gastronomic wonders far beyond his years. 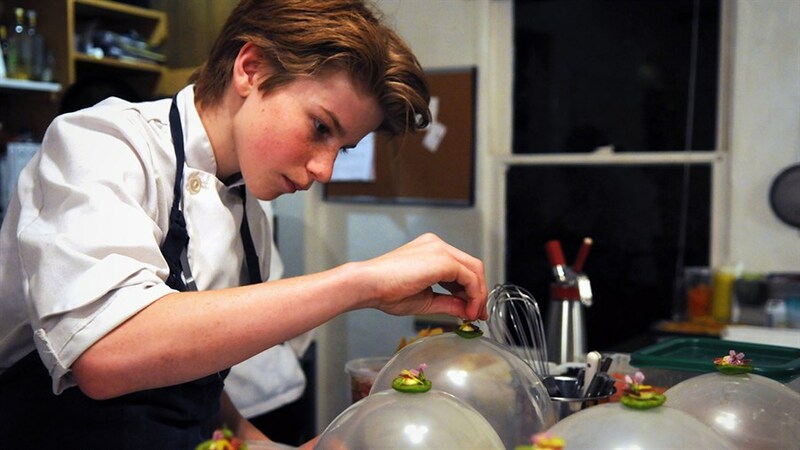 At 10 years old, he was serving exquisite menus in his living room-turned supper club; at 15 he was apprenticing under some of the world’s top chefs in Manhattan. Unwavering in his desire to share his skills with increasingly eager foodies, the teen chef has become the subject of endless media attention—can he handle the heat? How to Change the World: Family Day at Hot Docs: On February 18, bring the whole family to get engaged and inspired with a day of films and free special events featuring young people doing incredible things.